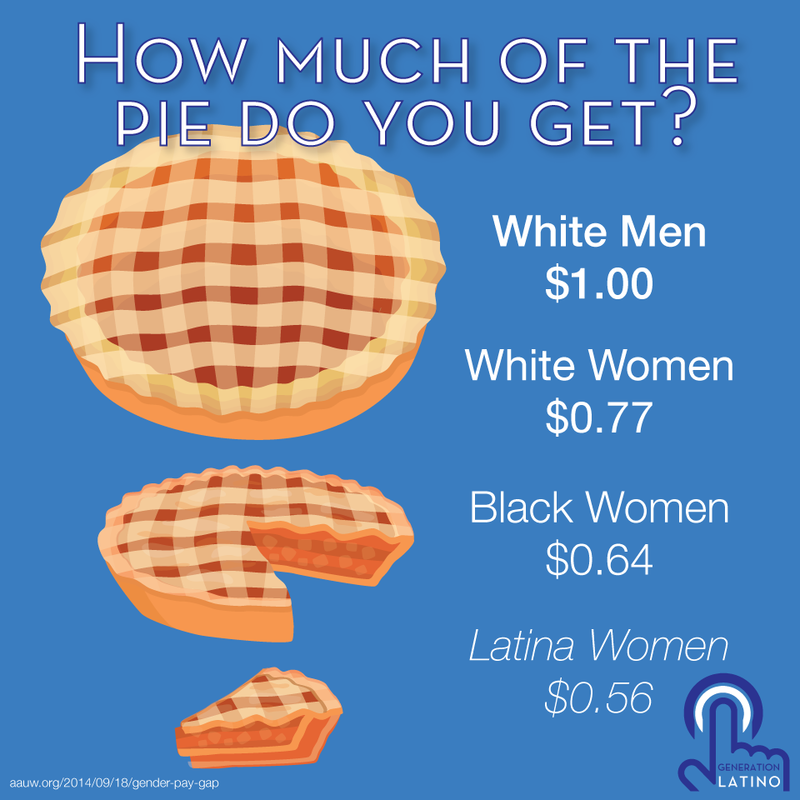 How much of the salary pie are you getting? Income inequality is all too real for Americans. Basically, if you’re not a white male, good luck getting paid what you’re work. Equal work for equal pay— it’s that simple. ← Tell Us: Where Do You Go Online?